Oh for the long lost and lamented Office 2003. I’ve just bought a new laptop, and no longer having legal installation media for Office 2003 I was forced to go with what I did have legal access to: Office 2010. Now I’ve heard said that the new menus are fantastically approachable for the newbie. Unfortunately that means there’s a learning curve for the user upgrading from 2003. 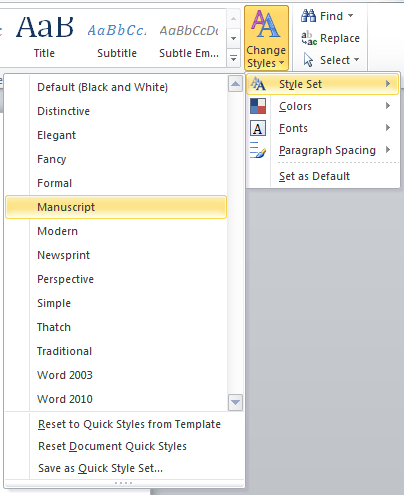 So I went hunting, and for anyone who hasn’t found the settings, I thought I’d do a quick walk through of manuscript formatting in Word 2010 which should also apply to 2007. 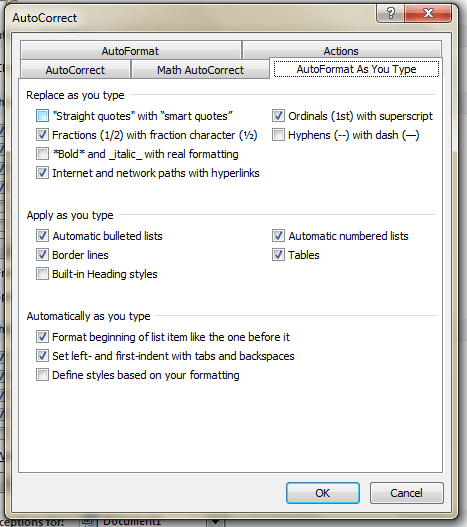 This looks like it would be the short cut way to create Manuscript formatting in Word. 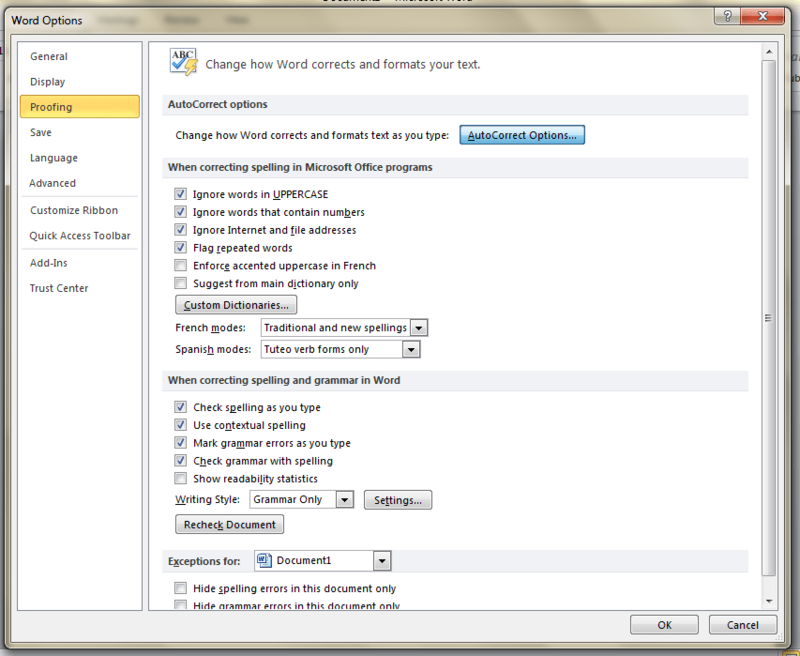 And if anyone at Microsoft was a fiction writer and knew from manuscript formatting, this button would be sufficient. Unfortunately, this isn’t going to do anything for you, you’ll need to get your settings elsewhere. 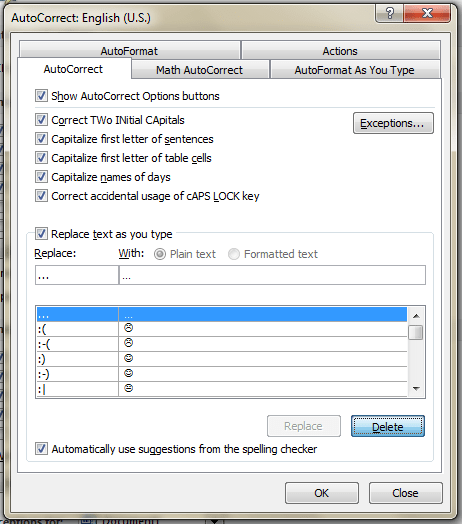 First, let’s fix auto-correct. The solution is to set Spacing After to 0 pt. Also, here’s where you set your double-spacing. Now you’re all ready to go. 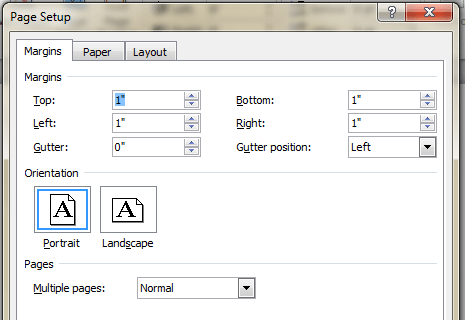 Just gotta set the font to Courier New, 12pt and type away. Let me know if this post helps, and whether I’ve missed any major obstacles to manuscript formatting. I might try to put together a .docx template in the future or add this as a tab at the top of the blog.